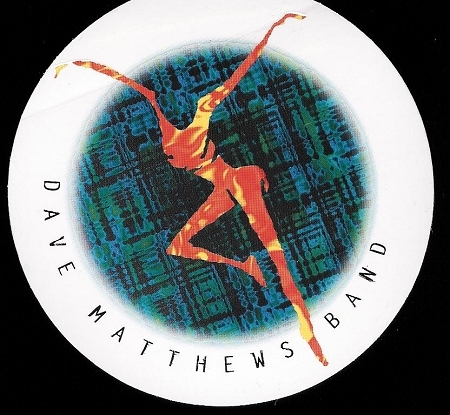 Despite early concerns that Coldplay was too strong to compete, Dave Matthews Band pulls the upset over the 2009 Grammy Best Song of the Year and proves that after 15 years of reactive dissonance, the People have come around on DMB. #41 over Viva La Vida, 125.2-116.5. Biggest victory goes to “1901”– Placebo never got started, and falls to Phoenix 128.8-107.9. Earth, Wind, and Fire gets the win, but bears some criticism of ubiquity in the process. Victory goes to “September,” which does good work of Damien Jurado’s “Throwing Your Voice” 122.97-110.3. Last and least, if the early fights were prime time, this last fight was the People’s equivalent of trying to find something to watch at 1:00 AM in the days before movie channels. Someone had to win this, and it ended up being “For Reverend Green” over Nas’s “2nd Childhood,” 86.1-81.5. 4.5 average won’t cut it in the next round, so we’ll see if Animal Collective picks up some points on its next go around. This entry was posted in Music, Music Tournament and tagged And Fire, Animal Collective, Coldplay, Damien Jurado, Dave Matthews Band, Earth, Living the Dream, Nas, Peoples' Choice Tournament, Phoenix, Placebo, Wind. Bookmark the permalink.